Sturdy 100 gauge tubing is crystal-clear and is free of "fisheyes" and other imperfections. 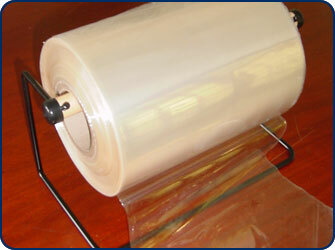 Excellent for customizing your own shrink bags and various other shrink packaging needs. The open ends can be sealed with one of our many heat sealers to save you time and reduce waste. The Midwest Pacific formulated PVC film is of the highest quality, it is crystal clear and free of common manufacturing defects.